You are here: Home / Wild Blog / On the patch / Buzzards on patch… what a buzz! 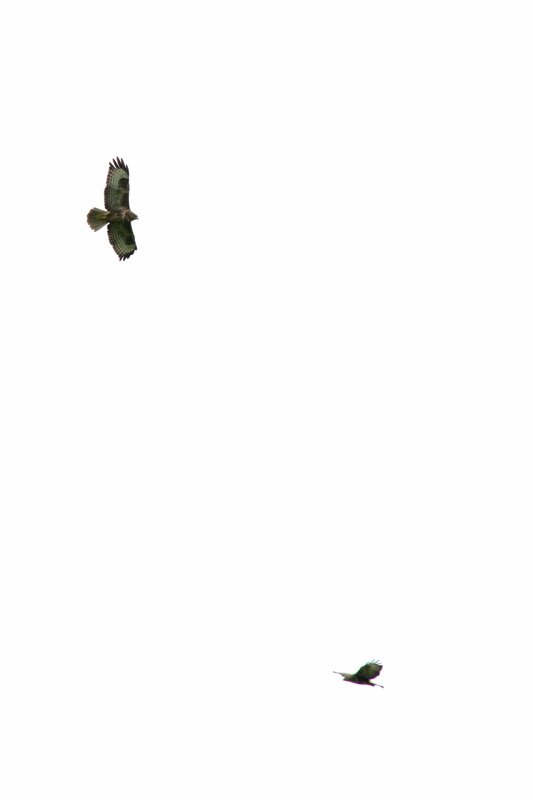 Buzzards on patch… what a buzz! A soaring buzzard on my local patch in West Cork. Happy days! I’ve always had a soft spot for buzzards. I grew up on the North Wales coast, where buzzards were relatively common. 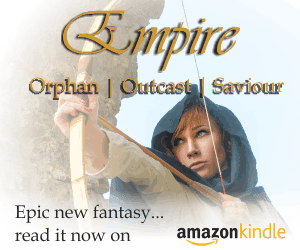 I’d hear their lofty mewling calls as I walked to meet the school bus in the morning, and would watch them soaring overhead in the afternoon as I returned home. They were a mainstay of my wildlife-watching education — a fundamental component of my day-to-day wildlife experience. That call, and the familiar soaring silhouette, was one of the things I missed most when I moved to Ireland at the turn of the millennium (that and nuthatches… I still miss the nuthatches). Buzzards became extinct in Ireland in 1891, but naturally recolonised in the early 1930s when the first breeding pair was recorded on Rathlin Island off the Antrim coast. They have been spreading steadily south and west ever since, and have been recorded in every county in Ireland, and officialy recorded as breeding in 18 counties. However they are still relatively scarce down here in the far south. In my 13 years living here in West Cork I’ve only seen buzzards on my local patch three times — all over the last five years, and always only single birds. So imagine my excitement when earlier this week I looked up and saw not one but two buzzards soaring overhead. My heart skipped a beat — was it a pair — would they like what they saw — would they decide to stick around? Questions raced through my mind, and then I stopped my pondering and just enjoyed the spectacle… watching the birds drifting on the updraughts until they floated out of sight behind a nearby rise. Over the course of the week I saw the birds again several times, singly, not as a pair, but just knowing there are buzzards checking out the area is a thrill. It would be great to have them as a breeding bird on my local patch, and while they may never reach the sorts of densities here that I’ve seen in North Wales (on a recent trip I counted a dozen soaring birds from mum and dad’s garden), it would be fantastic to start seeing them regularly again. You can find out more about buzzards in Ireland on the Golden Eagle Trust website. Hi Calvin. Not sure, but there seems to be a group of 5 buzzards over Brinny today. A colleague at work recognized their call. Thanks Neil. That’s fairly likely I’d say… there’s a real surge of sightings in Co. Cork. I was leading a school group in Timoleague yesterday and we saw fifteen soaring over an adjacent hillside. Fantastic to see them doing so well. There is two I regular see over my house near Conna Cork. Incredible to see and always gives me a smile. First time seeing a buzzard was in Wales 6or 7 years ago then I had the pleasure of seeing one a couple of miles from my home perched on a silage bale in middle of a big field I was in awe then last spring a couple of buzzards were nesting very near my home and to my delight they are back again this year ? 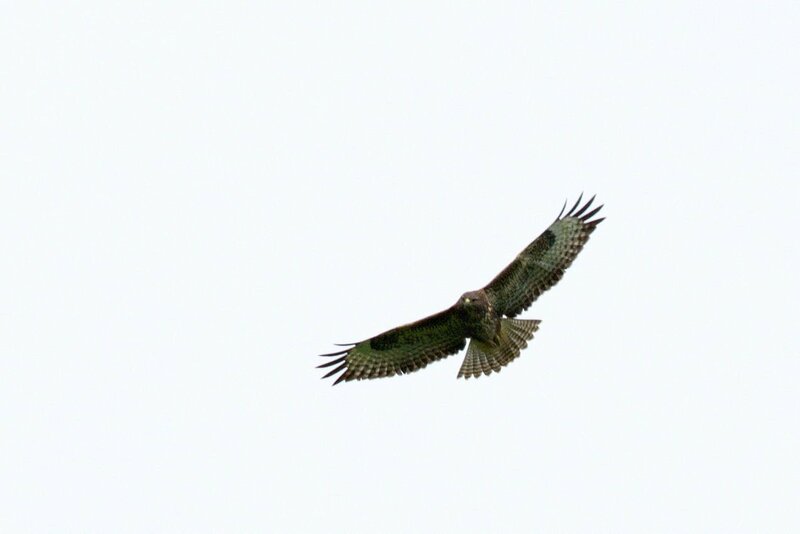 Beautiful Buzzard swooped low through our garden in Cahernacaha this afternoon. Wow!! We’ve got a few in south Wexford. Lovely birds. I drive a school bus around Rathduff, Whitechurch & Carrignavar and I’ve noticed single birds avert couple of weeks close to the road feeding since September 2018. The birds seemed well fed and not too concerned to be near humans.